Sanyo KMHS1272 System Include indoor unit - KMHS1272 and Sanyo Wireless Remote Controller and offer the best solution to solve heating and cooling needs in your apartament featuring 14,300 Heating capacity and ultra affordable price Sanyo Multi Split Wall Mounted Unit is the best choice for cooling or heating small apartaments and limit installation space applications. 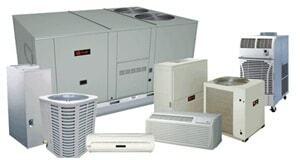 Remarkanle benefit of Sanyo Heat Pumps comparing to other Air Conditioners is ability to work not only to cool applications during hot summer but also produce heat when combined with outdoor heat pump. 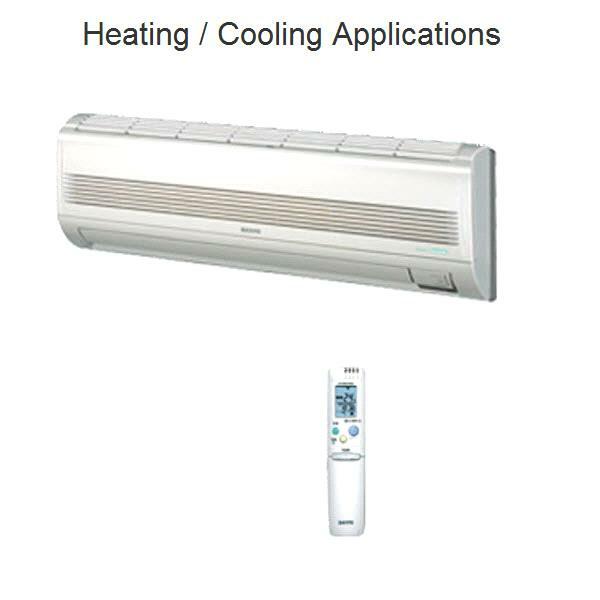 Considering Wireless Remote Controller that comes with indoor unit this Sanyo Air Conditioning Heat Pump System is the most affordable solution on the market.Sanyo AC Heat Pump Units are made in Japan and feature highest manufacturing qualities of Sanyo Air Conditioners, leads to increased efficiencies, low energy consumption and a very comfortable environment. Important Note: The Sanyo KMHS1272 is not a complete mini split system. 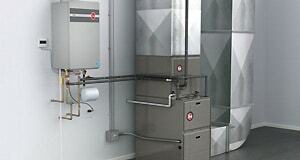 It contains only the KMHS1272 Indoor Unit and requires a compatible Sanyo Mini Split Outdoor Condenser.